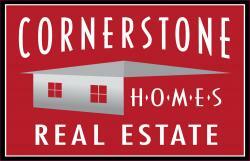 When considering Real Estate Companies Modesto Consider Cornerstone Homes Real Estate! 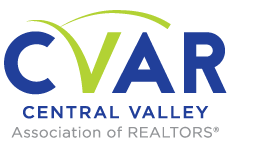 Scheduling an appointment to view a Home, is quick and easy. When you fill out this information, I will within seconds receive an email notification. This notification will give me your contact information and the address or MLS number of the home you would like to view. With this information, I will find out what the showing instructions are. Each home for sale has different showing instruction the house may be vacant, owner-occupied, or tenant occupied. I will do my best to set the appointment time as you requested. If your requested time is unavailable, I will let you know the first available time the home will be ready to be viewed. Before meeting you at the house, I will ask you for the courtesy of providing your loan approval letter before the scheduled showing. Granting a loan approval is a requirement for home viewing. When you walk into a home for sale, it is essential that you know you can buy it if you want it. That is the first and most influential step in the negotiation process. Your ability to buy the home is paramount in the purchasing process. The seller has already expressed the desire to sell at a certain price. Now they're just waiting for a response. That is where you and I come in, That's where our teamwork begins! Buying a home is a process. 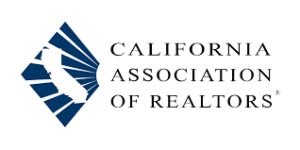 Each purchase is different based on financing type, property condition, repair request, possible seller incentives, possible closing cost credits, occupancy status and other possibilities. When I walk into a home with you, I begin a visual inspection of the house looking for potential problems that could affect the purchase. I am also looking for Value! Is this home worth the price it is for sale based on its condition and market comps? If you say, this is it! You want to buy this home, that's when I begin my work coupled with my experience to get you the best price and terms possible. Viewing a home is much more than just walking through looking. Buying a house will most likely be the most significant investment you will make, and I will be on your side from start to purchase.